Performances in diverse venues bring the magic of dance alive for audiences. 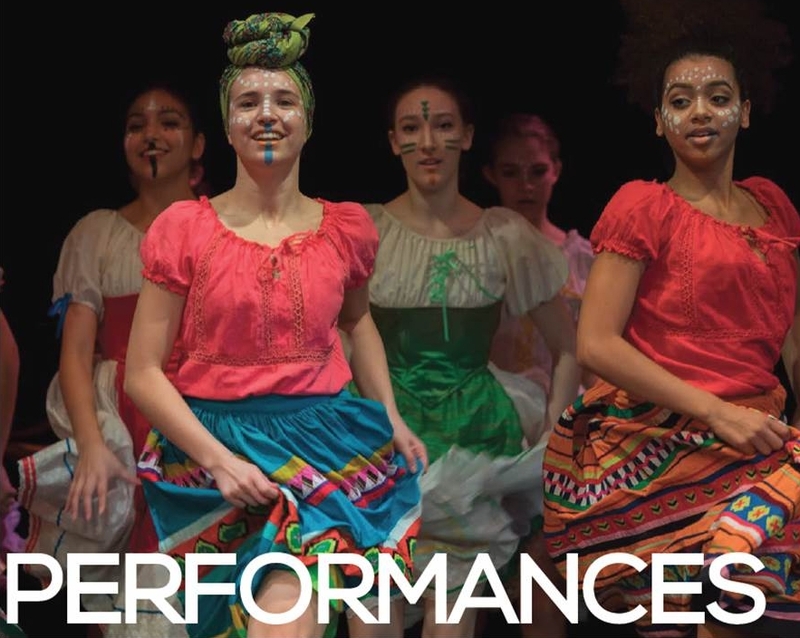 Whether in a city park, a school gym or on a formal stage, Rockford Dance Company performances embody high production values and artistic integrity. RDC members and guest artists stage polished full-length ballets for Rockford audiences such as The Nutcracker, Cinderella, Snow White and Aaron Copeland's colorful Appalachian Spring. Informal performances at festivals and events contribute to Rockford's vibrant artistic community. Student choreography showcases, original ballets and studio performances incubate creativity and expand horizons for dancers, choreographers and the community.